Having been a cat and dog lover her entire life, she has made special efforts to learn as much as she can about the animals she cares for. If you are a cat owner, then you know the feline species is full of odd behavior. So how do you know when their laziness is more than just typical behavior? Should you be concerned about your cat's hacking, or is it just a fur-ball? Here are answers to some of your most common questions frequently asked about your feline companion. Do not allow these answers to replace a veterinarian's professional evaluation. This question/answer guide is a quick review that will assist you until you are able to get help from your veterinarian. Why Is My Cat Puking? Is your cat vomiting repeatedly? If your cat is vomiting repeatedly throughout a single day, then you need to bring him to a veterinarian as quickly as possible. Even if he does not have a serious illness, dehydration may result. Although don't confuse a common hairball as throw up. 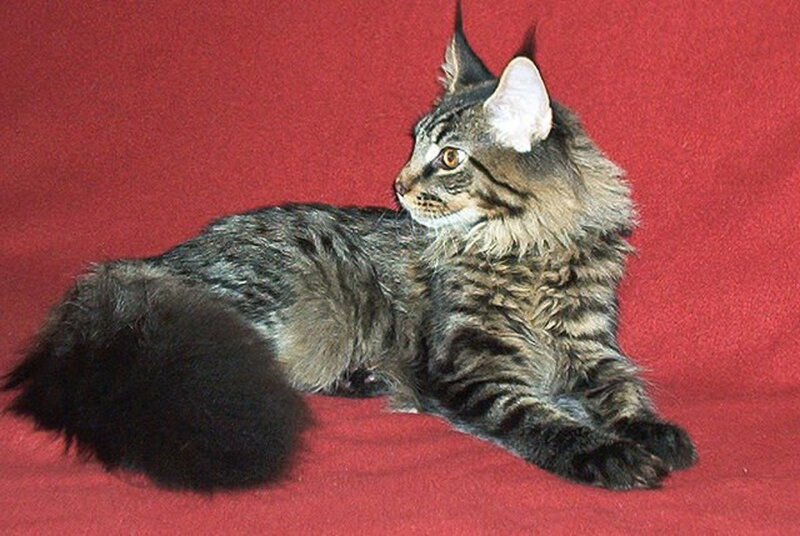 A fur-ball will usually be a dry matted wad of fur, similar to the color of the cat but a little darker. Did they just eat grass? One reason a cat might throw up is if they just ate grass. If this is the case, it is not anything to worry about. You will know that is all it is because they will vomit just blades of grass and saliva. Once the grass is out of their system, the vomiting will cease. Did you switch their cat food? Another less harmful reason a cat may vomit is if you change cat foods for your pet. It is for this reason that it is not advisable to switch cat foods if possible. Fortunately, in most cases, once the initial upset occurs, they will get better. Although, some cats will decide to stop eating as a result of changing a cat's food. This is very scary since anorexia in a cat often leads to fatty liver disease, which is fatal. Have they eaten anything they shouldn't? A more serious reason a cat might throw up is to get rid of toxins, or because it has food poisoning. Both of these are very serious, and you want to make sure you bring your cat to the vet as soon as possible. In these cases, your cat will repeatedly vomit in a short period. If there is an emergency vet in your area, you may want to take advantage of their services. Could there be an underlying condition? Cats may also throw up for more serious illnesses. 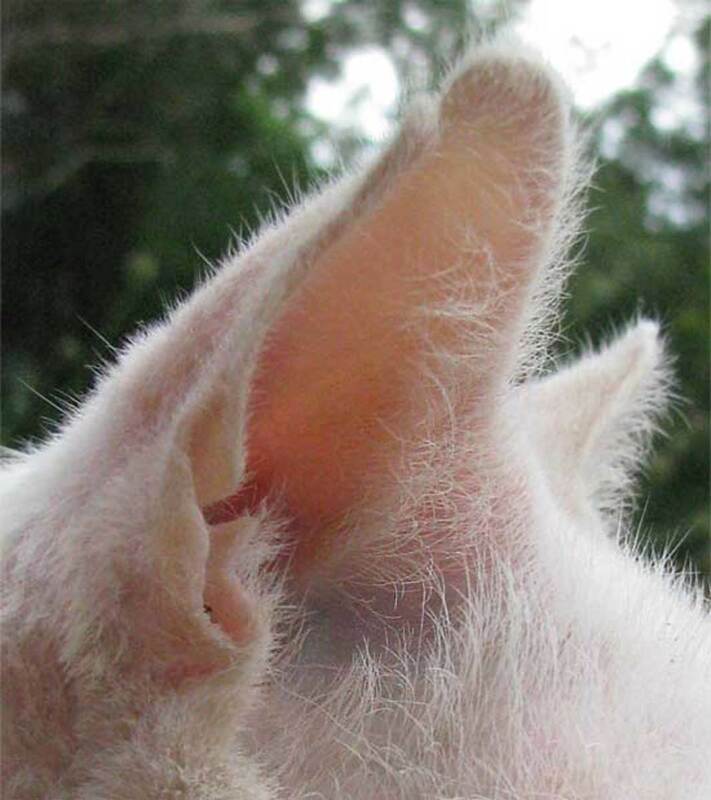 These can only be identified by your veterinarian. If your cat throws up periodically over an extended period of time, slowly becoming more frequent, then there is probably something more serious going on and you need to notify your vet. Although don't let sneezing go ignored as there might be a more serious issue, such as feline immunodeficiency virus (FIV), feline leukemia virus (FeLV), chlamydia, or Bordetella. Although most likely your cat will have other symptoms that may indicate a more serious illness. If sneezing is the only issue and it is repetitive, most likely he has an upper respiratory infection and may need antibiotics. Drooling in a cat is a very healthy reaction to being pleased, much like salivating in a dog when they see food they like. This is usually activated when a person rubs their neck, chin, or head. Most the time this is nothing to be concerned unless the drooling is excessive. Why Won't My Cat Eat? Although its disconcerting whenever any of your pets choose to stop eating, anorexia in cats is even more serious because of their ineffective livers. Even a few days of not eating can cause liver failure. That is why it is important to find out the cause. Did you change cat foods? One common reason is that you changed food. Do not assume that your cat will begin eating their food in a few days because even a few days will affect your cat immensely. It is best not to change their food, as cats, in general, are very finicky eaters. Is your cat upset? They also might stop eating due to psychological factors. Some stop eating after they move to a new house or their family has gone on vacation. Any reason that might upset your cat may lead them to stop eating. Have they just been vaccinated? If your cat has stopped eating right after they have been vaccinated, it is a good idea to call your doctor and let them know. That means your pet is having an adverse reaction to the vaccination. Fortunately, this is temporary, but it might be a good idea to treat them with a special meal to get them to eat. Are they sick? There are illnesses that will cause your cat to stop eating such as FIV and FeLV or something as minor as a toothache or an infection. Regardless of the cause, anytime a cat chooses not to eat, they need to be treated immediately. If not treated, they could end up with a much more serious illness such as fatty liver disease that may take their life. 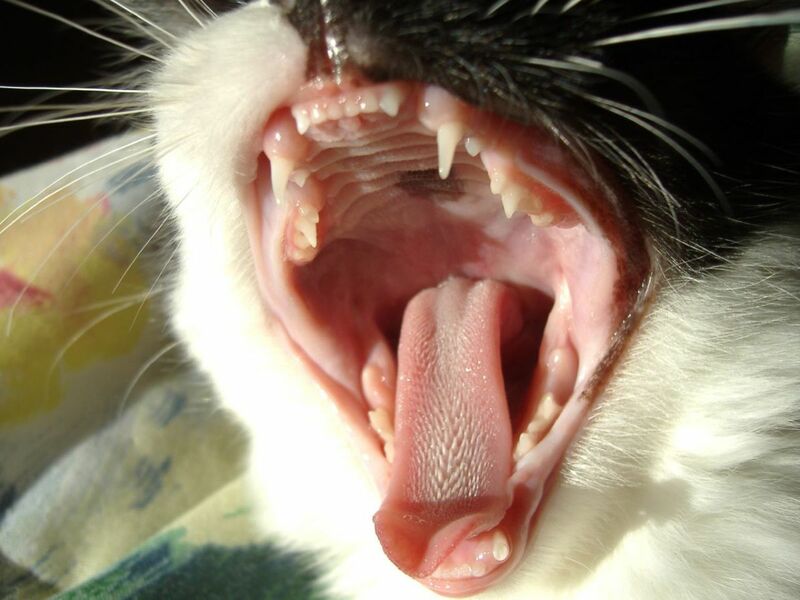 Why Does My Cat Have Bad Breath? Cats, in general, have mild bad breath that smells like tuna or cat food. This is normal. When the bad breath gets strong, then there is something else going on such as gum disease. 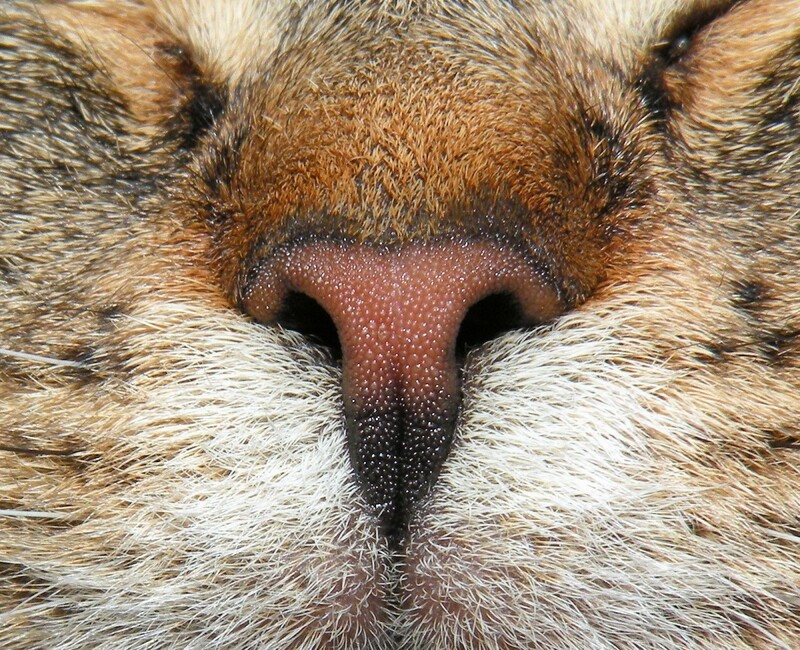 What the odor is similar to may help you discover what could be going on with your cat. If you notice a sweet odor, then they might have diabetes. Yes, this is possible for a cat. If the odor smells more like urine, then there could be liver failure, in which case you need to bring your cat to the vet as soon as possible. Some things to look for if you smell urine on their breath is if their corneas, ears, or gums are a yellow color, or they may also begin vomiting. What Age Should My Cat Get Neutered or Spayed? Neutering refers to the male process and spaying is for females. It is actually safe to spay or neuter a cat at any age. There have been some cats who are fixed as young as six weeks old but generally most vets choose to wait until they are around six months. This is ideal since it is before cats reach puberty and do not have a chance to reproduce yet. Feline leukemia is a disease that acts much like the human AIDS virus; therefore, it is often called feline AIDS. It has two stages: primary viremia and secondary viremia. The primary viremia acts much like the HIV virus because a cat can have it for years without showing any symptoms. 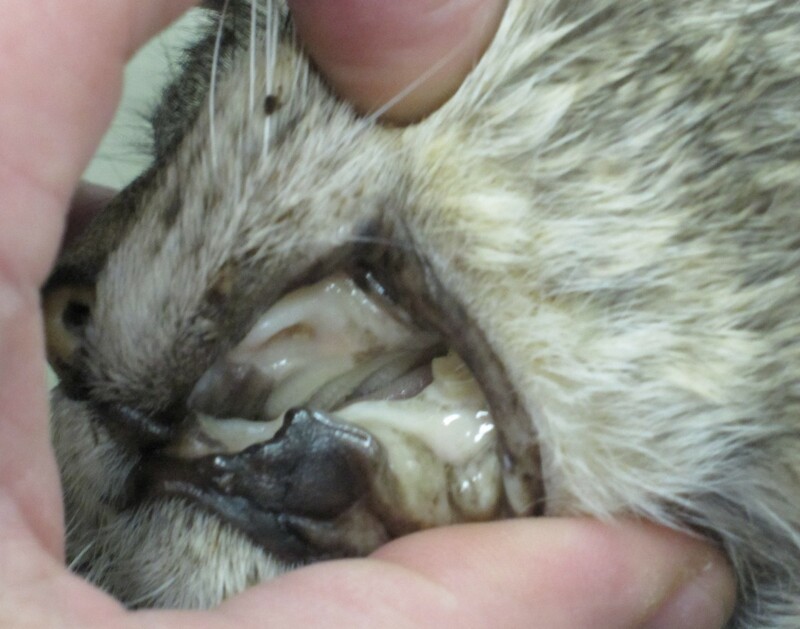 By the time secondary viremia has developed, the disease has progressed and death will eventually follow due to the large range of symptoms the cat now has. This stage is much like when HIV has turned into AIDS. 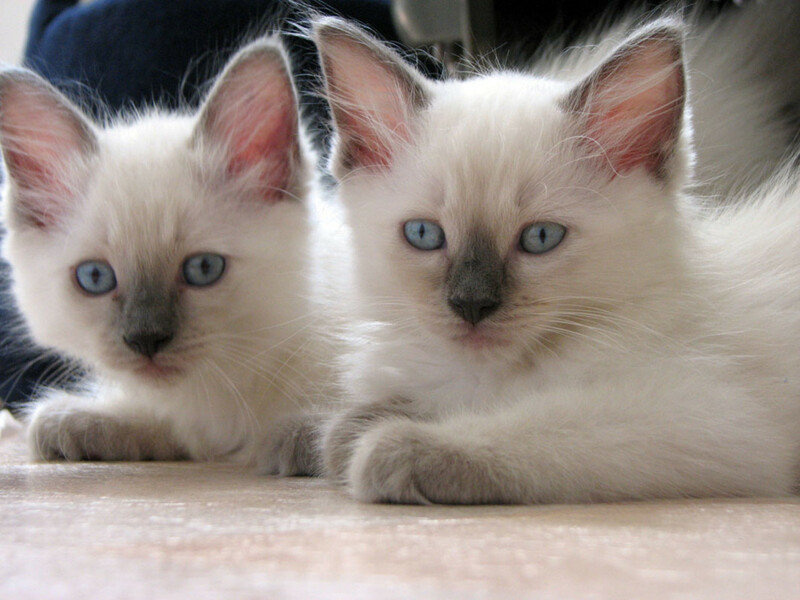 Feline leukemia makes them very susceptible to infections. Due to the disease, the cat is unable to fight off infections like a healthy cat, which may cause the disease to progress quickly and lead to death. This disease is transferred through bodily secretions such as saliva, urine, feces, etc. What Are the Symptoms of Feline Leukemia? 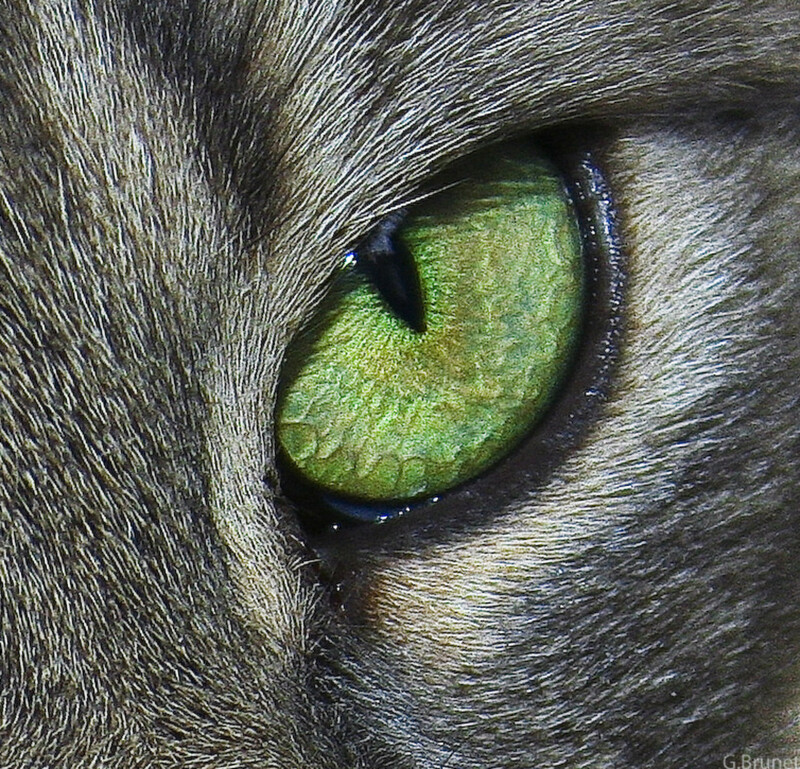 What Causes Jaundice in Cats? Each of these can lead to greater complications and even death, which makes jaundice a high concern. What Causes Fatty Liver Disease? Fatty liver disease in cats is also called feline hepatic lipidosis. Unfortunately, cats more than any other animal has a very poor functioning liver. In the average mammal going without food for a few days will cause discomfort but will not cause any lasting effects. When a mammal goes without food, the liver begins to digest the stored fat, which in most cases will allow them to live longer. 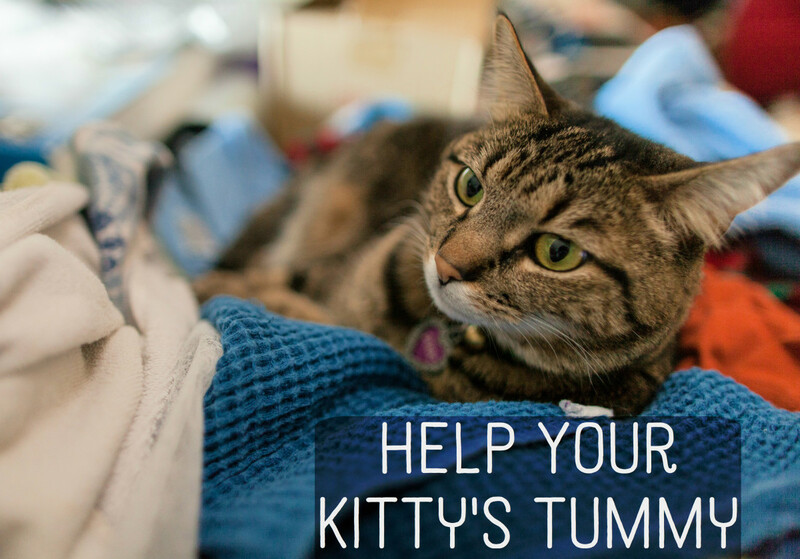 In the feline species, fat gets stuck in the liver, which causes severe damage. The liver will actually begin shutting down. How Do They Get Worms? Forty-five percent of your household felines will end up with worms some time in their lives. The most common worms being roundworm, tapeworm, hookworm, and whipworm. Roundworm is transmitted by licking of infected fur, water, soil or most commonly from drinking milk from an infected mother. That is why roundworm is most common in kittens soon after birth. Tapeworms are caused by ingesting the worm, which is often found in infected rodents that might be caught or infected fleas that may be ingested during grooming. Fleas and rodents are usually infected by eating the eggs of the worms. 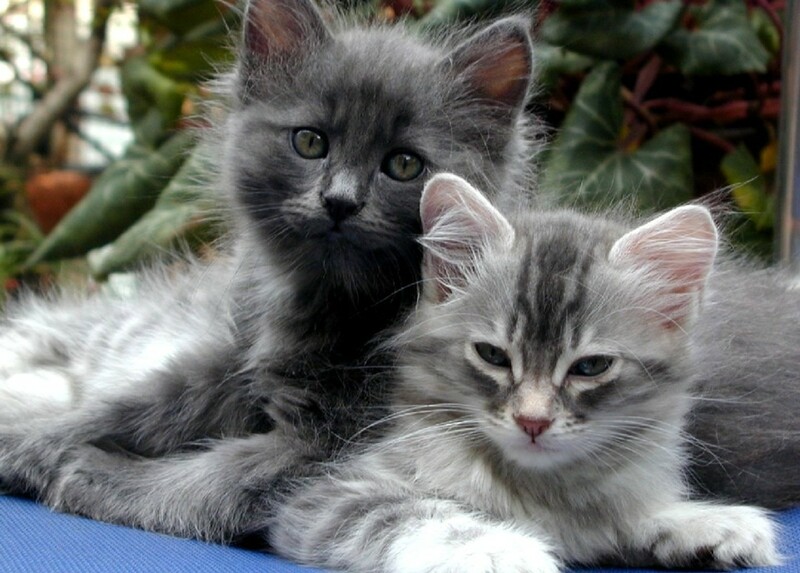 Hookworm cannot be transmitted from mother to kitten, but cats become infected when ingesting the worm. It also can be transmitted by penetrating through the skin. Whipworm is more common in dogs since the main transference occurs due to eating the feces of an infected animal. Since cats do not generally eat the feces of others, this is very rarely found in feline animals. Can Humans Get Worms From Their Cat? Roundworms, hookworms, tapeworms, and whipworms can be transmitted to humans that clean the litter box. This usually occurs because a person does not adequately clean their hands afterward, then touch their mouth, nose, or eyes. Roundworms are most commonly transmitted from pet to human, whereas hookworm, tapeworm, and whipworm are much less likely, although possible. Can I Get My Cat Sick? Most human diseases are not going to make your cat sick. 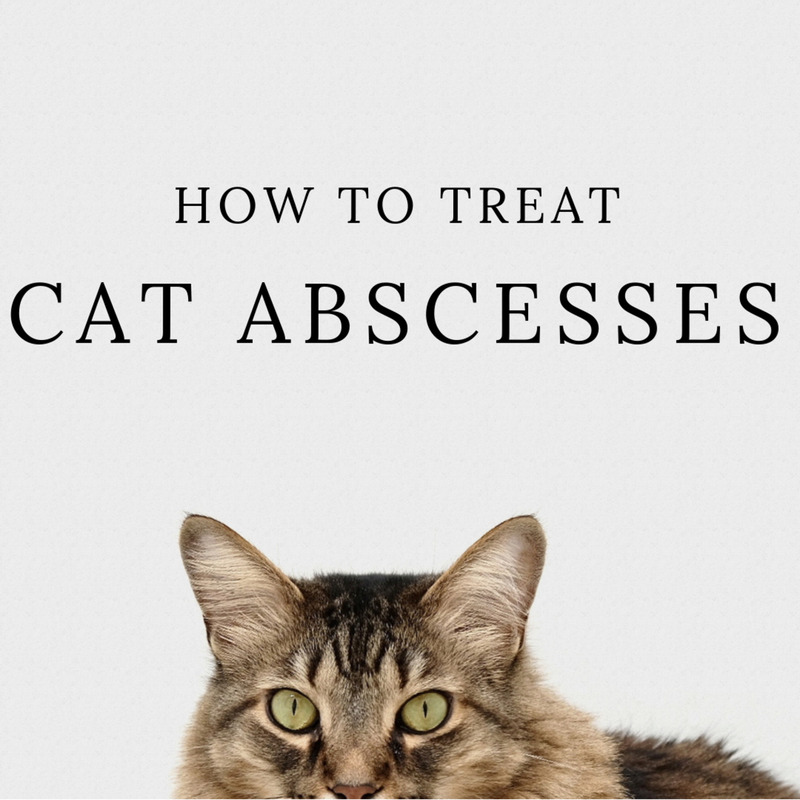 Although if someone in your house has lice or scabies, your cat is susceptible. Unfortunately, it is more likely your cat will get you sick than you will get your cat sick. Can My Cat Get Me Sick? Most diseases that a cat gets are not transferable to a human. They usually catch different strains than we do. 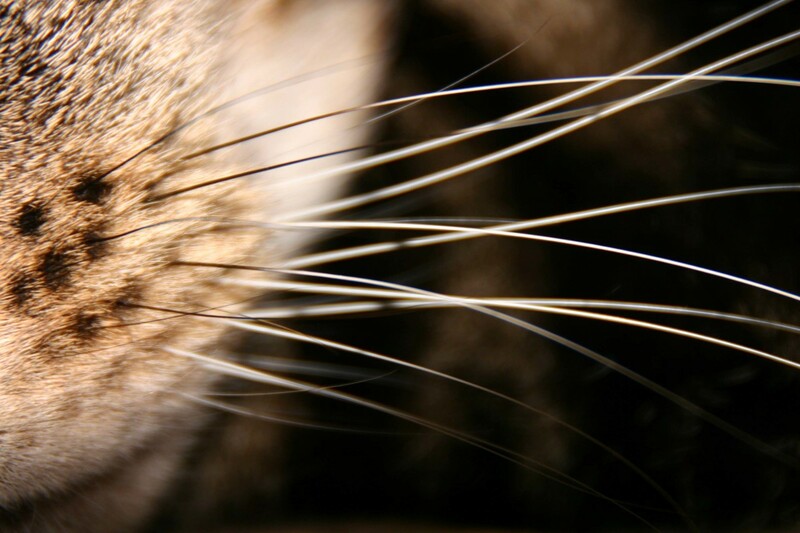 Although there are some things that can be caught from a cat, such as worms, scabies, or lice. 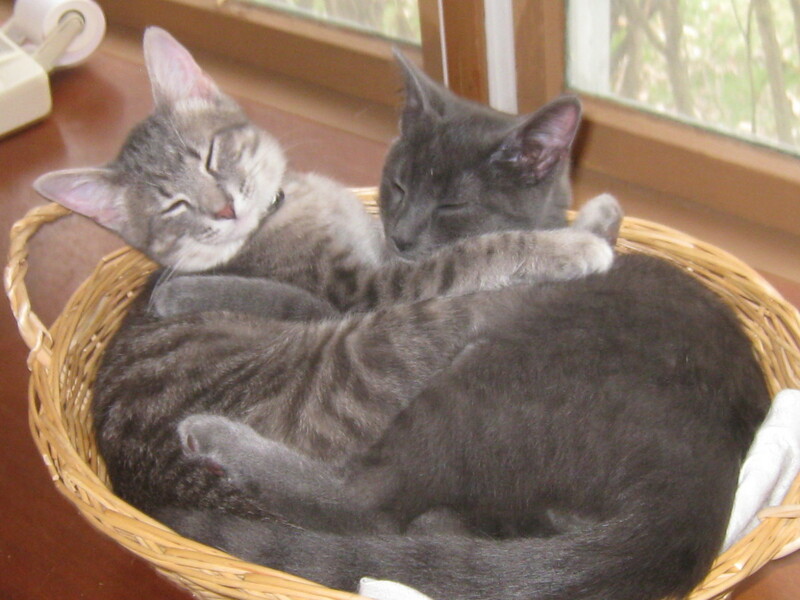 Toxoplasmosis is one disease that is often transferred from cats to people. In the majority of people it is completely benign, although if a pregnant woman catches this, it can affect her unborn fetus. For this reason, it is very important for a pregnant woman not to clean a litter box. Rabies is another disease that people can get from cats. That is why it is very important for your cat to be up to date on its shots. Spaying and Neutering Your Felines - Why, How, and When, from HDW Enterprises and Foothill Felines Bengals. Welcome to the new WebMD Pet Health Center. WebMD veterinary experts provide comprehensive information about pet health care, offer nutrition and feeding tips, and help you identify illnesses in pets. 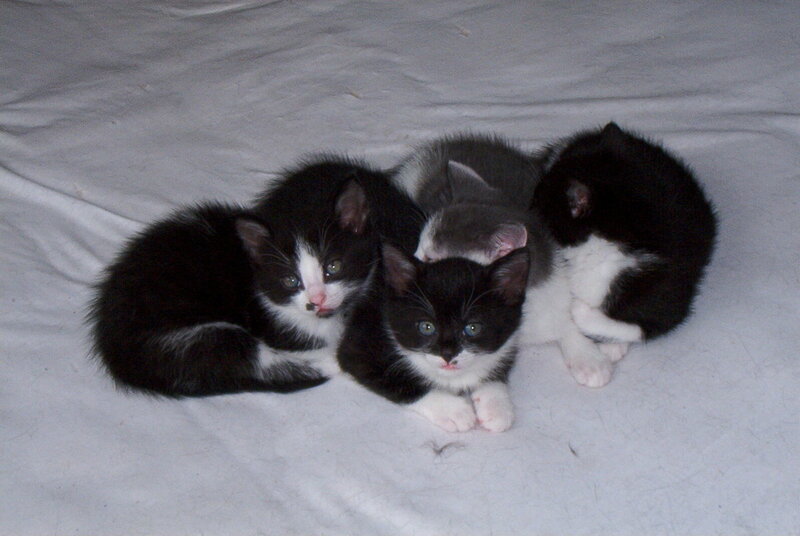 Feline Leukemia Virus, FeLV, affects 3 out of every hundred cats. 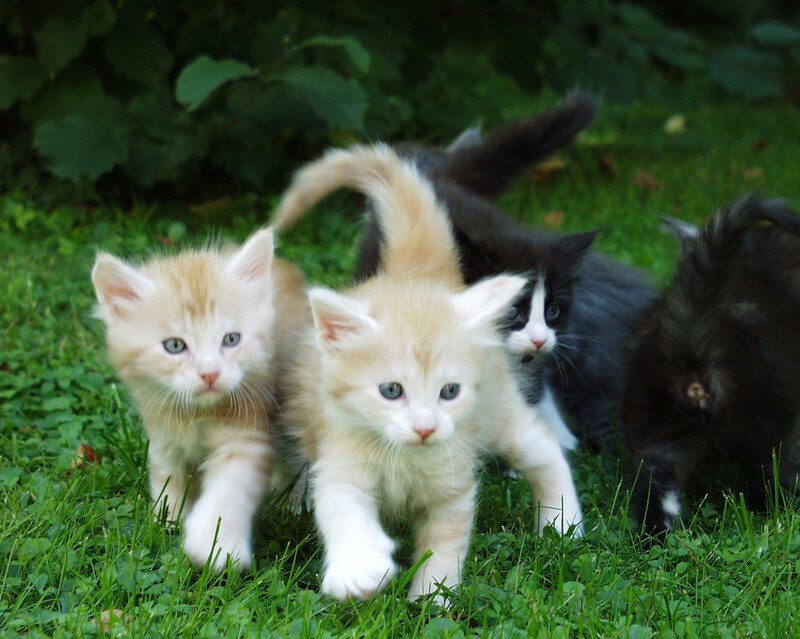 Kittens are the most susceptible to the disease. Although it cannot be cured, there are treatments that can help your pet live longer. Feline Hepatic Lipidosis, aka fatty liver disease in cats, is one of the most common deadly diseases found in cats, which is noted for the yellow coloring of their ears, gums, or eyes. Can I Catch a Cold From My Pet? 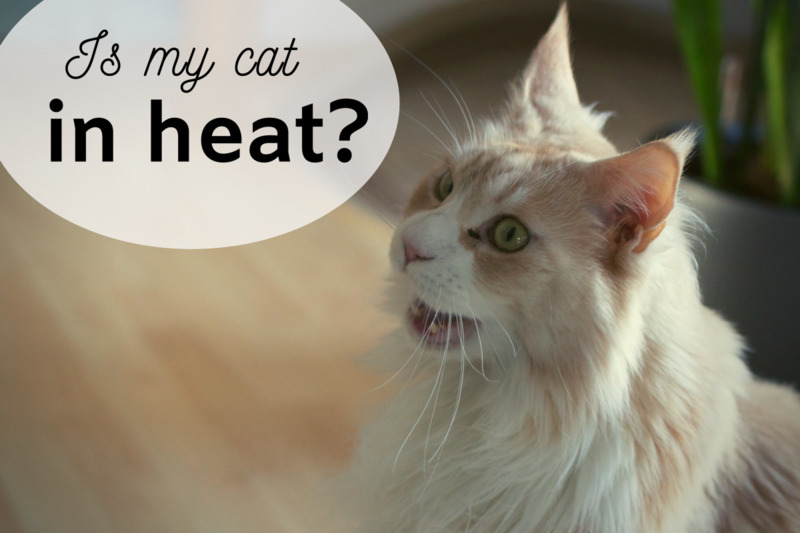 Have you ever wondered if your dog made you sick or if you gave your cat your cold? Find out if your pet can make you sick and vice versa. Why does my cat like to lick cement? I am not a cat behaviorist nor a veterinarian, but I have heard that cats lick cement when they are anemic, although I do not know if that is true. Call the vet to see if this is an old wives' tale. If your cat is not anemic, your vet may then need to do blood work to make sure that your cat is healthy. My cat has runny poop; usually like loose putty, what is wrong? There may be nothing wrong. If you are concerned you need to bring him or her to the veterinarian and have him checked out. My cat has these little deposits underneath her skin and they move around. What are they? There are several different possibilities such as calcium buildup or fatty tumors. A veterinarian could most likely tell you by the consistency of it at their next checkup. If the deposit seems to irritate your cat or grow, then you should take him to the vet as soon as possible. I am sorry, but I am not a vet. I would call your veterinarian. My eleven month old cat was recently spayed and declawed. Nine days after surgery she had a really bad seizure. Could this be the caused by a small blood clot? Is this something that can happen as a result of doing both surgeries at the same time? I would take her to the vet asap. Cat's unlike dogs, can get severely sick if they go too long without food, because they have very poorly functioning livers. When they starve themselves, they can end up getting fatty liver disease. Plus she may be doing this, because she is sick and needs treatment. Definitely get her to the vet ASAP!! My two year old cat ran out of my room, hiding in the house somewhere. Found her and then she hid again. So three days going on four she has no food, no water, no litter box--how long can she last? ill she come back to her food, water soon? I applaud you for this hub. Full of so much information, but easy to read. Thank you very much. Not all of them are. I see a lot of Turkish Vans in there. You could tell they choose msotly light white and tan colored cats save for the few tabbies and calicos. There's plenty of Europeon short haired cats (a.k.a your common house cat) too. Since I have two cats I wanted to read this hub. Well done and you certainly covered every concern. Thanks for sharing all this helpful information. I am going to bookmark and vote UP. 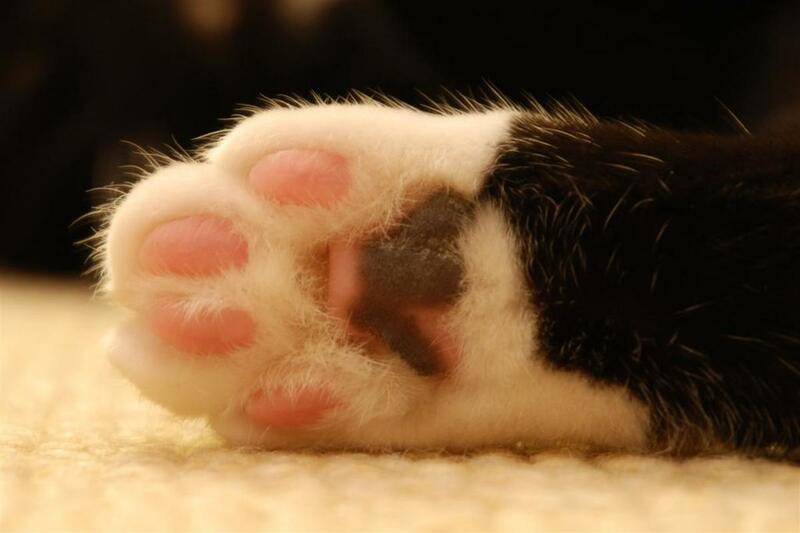 Hehehe - tiny cat paws! What super cute pictures, and useful information, too. I no longer own cats, but my family does and I'll make sure to tell my sister about these signs to watch for. Her (very bossy) kitty is getting up there in age. While she's been healthy so far, she is 14 or 15, so there may be changes in her health before too long. 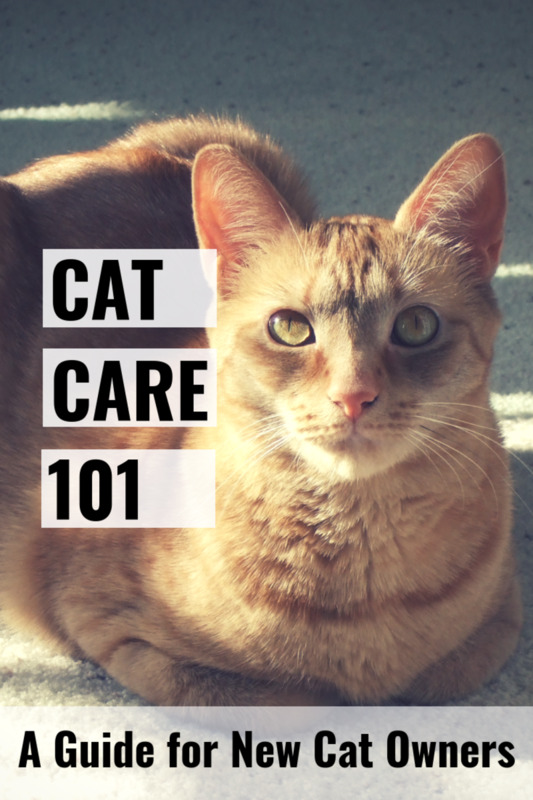 We have two wonderful cats and try to avoid the vet- so this Hub, so filled with important tips on recognizing symptoms of cat ill health are purrfect. Thanks so much. Voting.